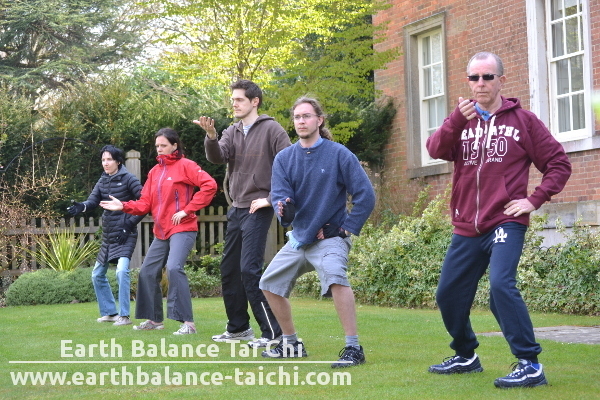 To celebrate World Tai Chi and Qi Gong day in West Sussex, join us in the sunshine for a Tai Chi and Qi Gong workshop. 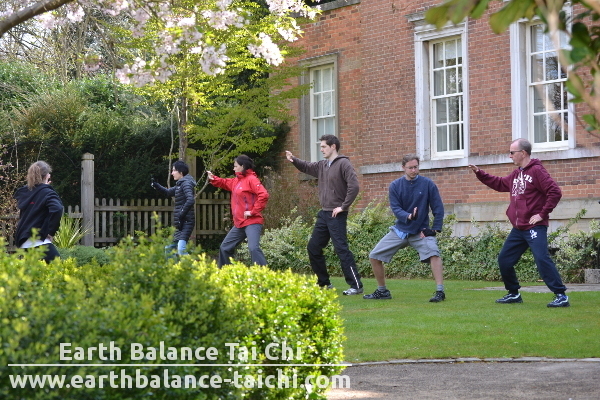 On this special day in the Internal Arts calendar we will join people from all over the world, celebrating the importance of Tai Chi and Qi Gong in our lives. Everyone is welcome, so please come along, new students and beginners welcome.